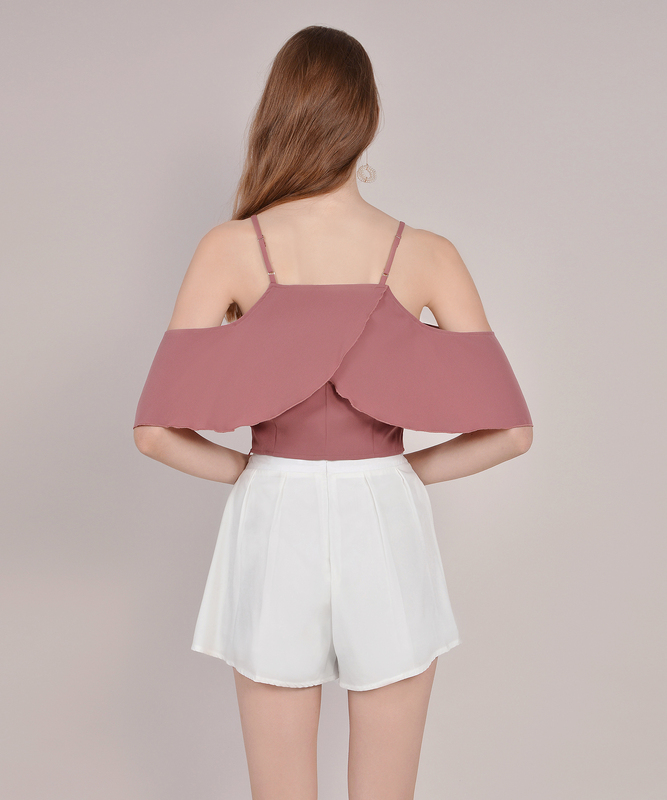 If you liked the unique design of our Valentina Jumpsuit, you’ll love this cropped top too! 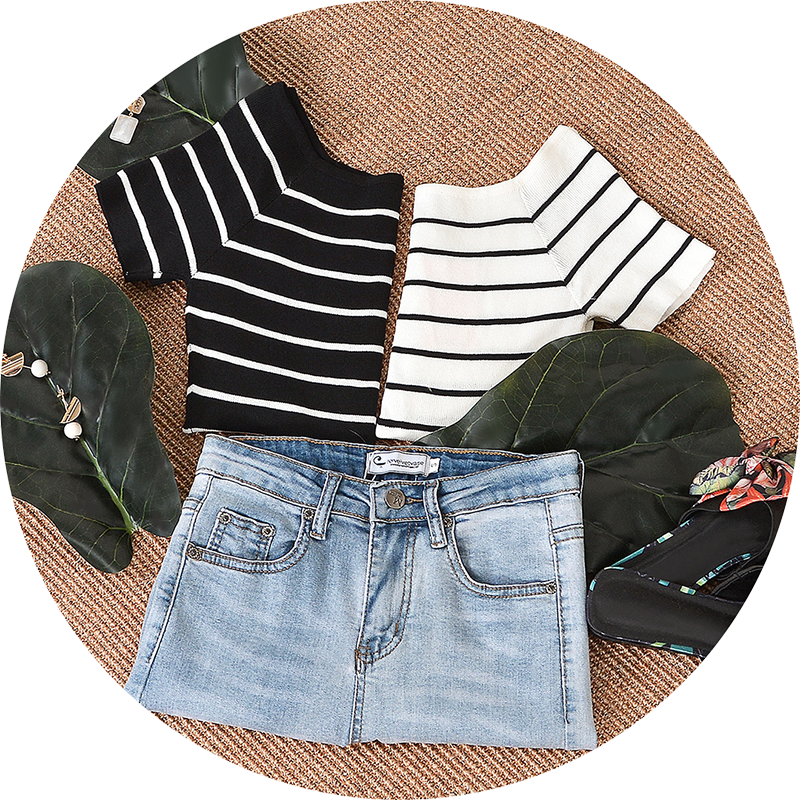 With an array of colours, this off-shoulder top offers you more options without compromising on style. Psst: No back hooks in sight either! Available in black, lucerne blue, pale grey, pale mauve, dust rose and white. Pit to pit 14.25" 15" 16" 17" 18"
Sleeve Length 6.5" 6.5" 6.5" 6.5" 6.5"
Length 7" 7" 7.25" 7.25" 7.5"